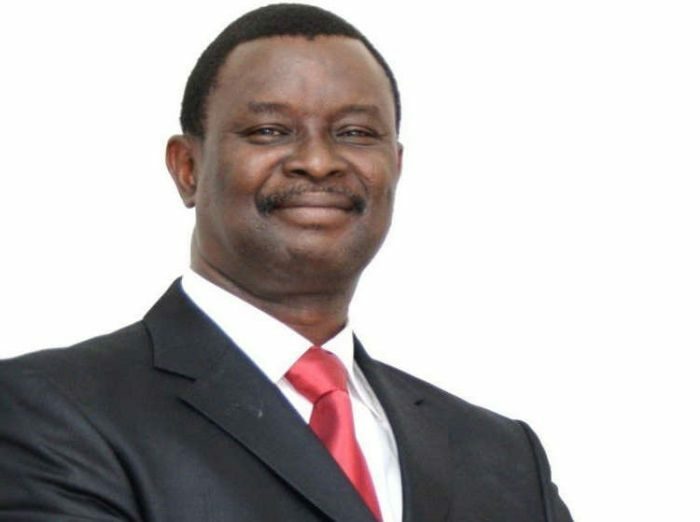 Mike Bamiloye has alleged that some people give testimonies in Church these days after receiving babies from the devil. Next postNicki Minaj: Cardi’s Team Tried To ASSASSINATE ME!! !